"Here's the thing about iPad mini, though: Most of this won't matter," it proposed. 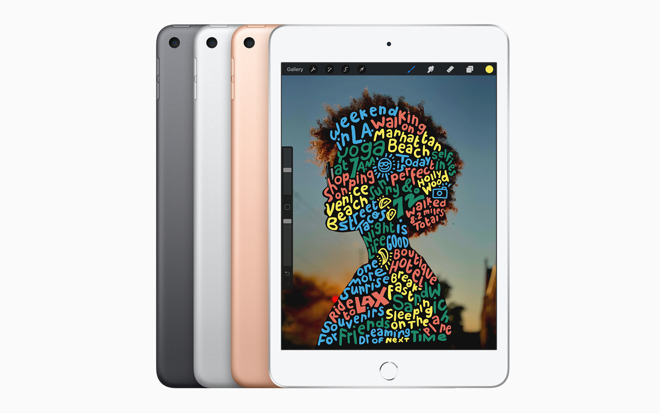 "The iPad mini is about emotion. It's not the most popular iPad that Apple makes — that title goes to the 9.7-inch model — but the people who are gonna buy it are gonna buy it.